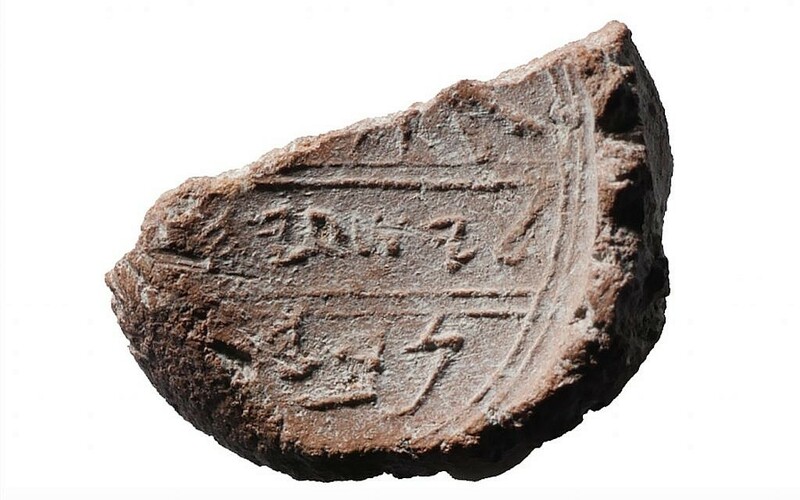 Another new seal (bulla) from Jerusalem has recently been found, although this one is much older. This seal comes from the First Temple Period—that is, the era of the Judean monarchy (Iron II). 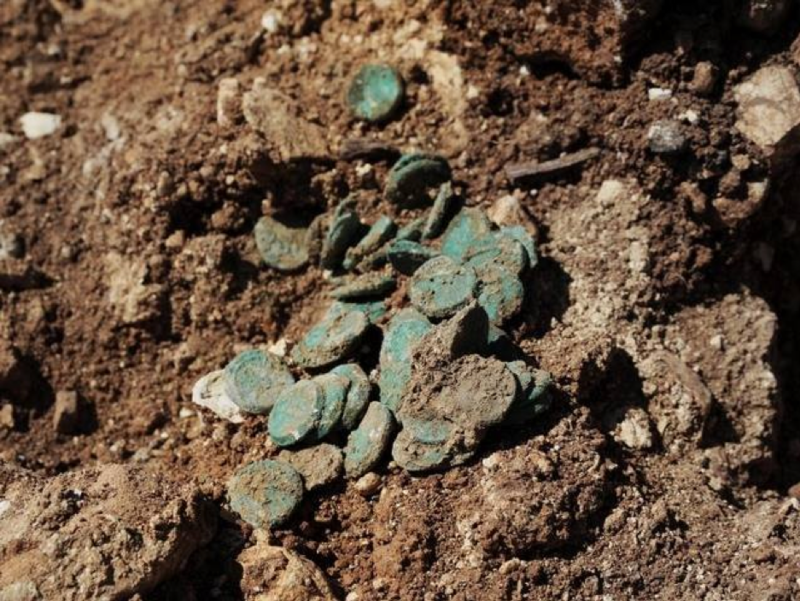 According Tzachi Zweig (Bar Ilan University), the small artefact was found in the debris within an ancient rubbish pit on the eastern slope of ancient Jerusalem (i.e. Ophel Hill). The seal has two registers on it. While both are fragmentary, the lower register reads למלך (‘for the king’) quite clearly. The first register above it has בע on it, though there appear to be remnants of other letters on each side. A comparison with other seals and the placement of the legible letters makes it most likely that there were further letters. Gabriel Barkay (Bar Ilan University) reads the first register as גבען (‘Gibeon’)—a city just a few miles to the northwest of Jerusalem. Thus, he reads the entire seal as גבען למלך (‘Gibeon. For the King.’). He argues that it probably came from something that was paid to the king of Judah as tax from Gibeon. Barkay’s analysis seems cogent, though it would be good to get some better resolution images to make sure of it. Nothing, however, beats a personal inspection of an artefact, as 2D images can hide critical features (such as the extra letter on the Tel Dan Inscription). The letters בע could also be part of the theophoric element בעל (‘Baal’), perhaps as part of someone’s name. This is less likely, though, given the currently available images. What appears to be a long ‘written’ line along the left broken edge of the seal would seem to match the letter nûn (נ) better than lamed (ל). At first glance, the style of the letters seem to date this seal to c.700 BC. This would mean it comes from the reign of Hezekiah. Palaeography is, however, not an exact science, so we should give some leeway either side of that date. However, if this date is correct, it would be further artefactual evidence of the Judean tax system. We already have the many jar handles stamped with למלך (‘for the king’) from across Judah, and this seal would seem to belong to the same or close contemporary milieu. A stamped jar handle (c.700 BC), reading .למלך.חברן ('For the king. Hebron. '), housed at the Jewish Museum, New York. News of the find can be found here. The article is in Hebrew.